The Genesis G70 beat the Honda Insight and Volvo S60. This is the third win in the car category for Hyundai Motor Group, which won with the Hyundai Genesis in 2009 and the Elantra in 2012. In 2017, its G90 was a finalist but lost to the Chevrolet Bolt. 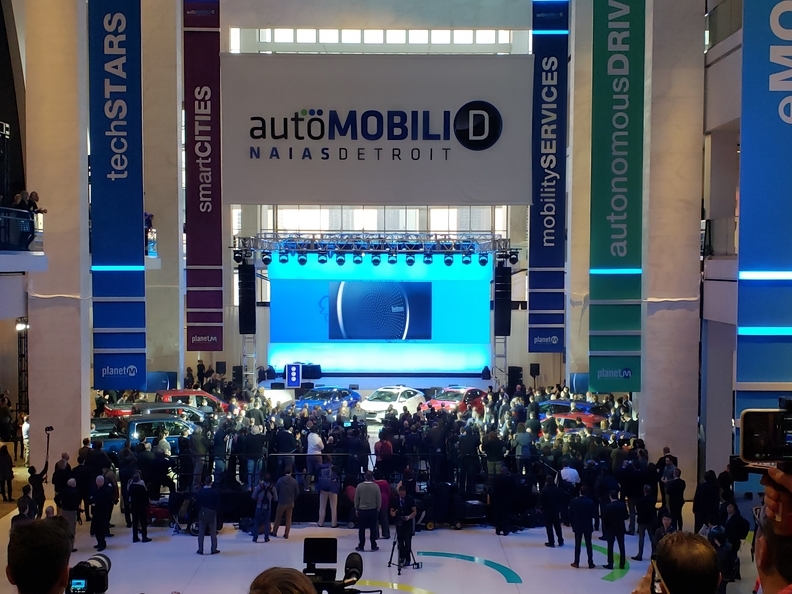 Reid Bigland, FCA's head of U.S. sales, credited workers at the automaker's two Detroit area plants in Warren and Sterling Heights for the win. "The fit and finish on this vehicle is phenomenal. It's a team effort to bring a vehicle like this to the market," said Bigland. "It's just a real honor to be nominated for the truck of the year. We've been there before but to win it is much sweeter." Yong-woo (William) Lee, CEO of Hyundai Motor North America, said every employee, from designers to the marketing team, played a part in Kona's utility honor. "This is the first time Hyundai has won the vehicle of the year award and it is something that means a lot to us," he said. "We appreciate the time and effort that's put into this competition. This was an unexpected win for us."